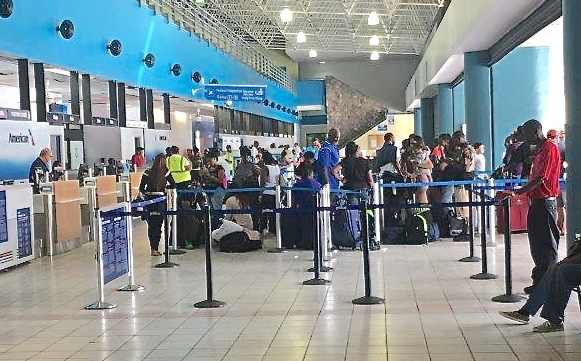 The restrooms adjacent to the ticketing area in the Cyril E. King Airport Terminal on St. Thomas will be closed for renovations on Friday, Feb. 8. The repairs will take four months to complete, according to a press release issued Thursday by the V.I. Port Authority. The public may use the restrooms in the terminal’s domestic baggage claim area or at Gate 10 and Gate 11 until the renovations are completed. VIPA thanks the public for its patience as it works to improve its port facilities.